Precasters know what it’s like to be ensconced by precast concrete walls and fences—we’re around them all the time. But for the average person, there’s no way to understand how great they are until you spend some time around them or other products that make use of precast concrete. As with all materials, there’s no substitute to actually touching it. And given the fact that many precast products are mimicking something else (stone, brick, wood planking), it can be real eye-opening to get up close and personal with a project. Discovering that what you thought was a wall of stacked stone is really precast concrete reveals just what a chameleon the stuff is. Fortunately, much of our infrastructure relies on precast, so there are many opportunities to experience it doing its job. 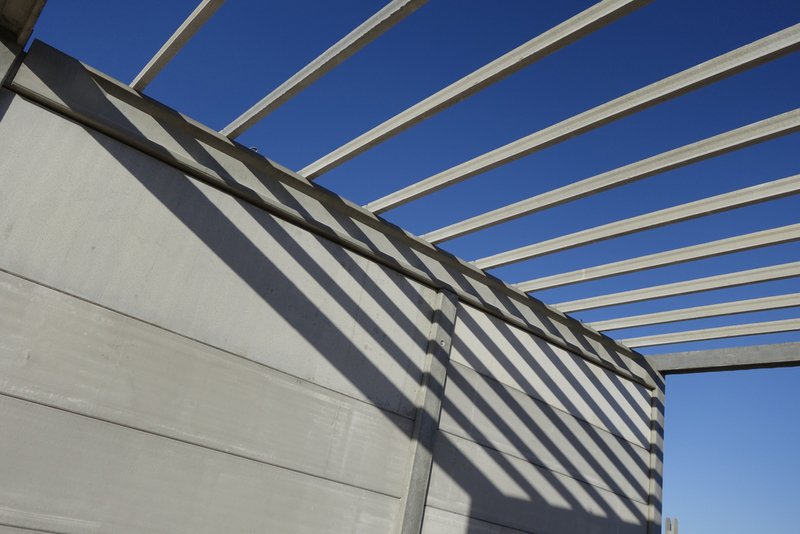 Bridges, parking garages, gated communities and even homes all make use of precast concrete, and while it may not always call attention to itself, it’s there. Often it is used for decorative purposes too, as with community walls that rely on texture and color for visual appeal. That isn’t exactly a concern for the below-ground-level applications of precast, which you can’t directly experience, of course. But rest assured, your sinks, tubs, showers and toilets all do. In fact, the worlds of architecture and art are just as intrigued with the material. Many modern homes, museums and other future-forward building projects are making use of precast for its form as much as its function. Personally, we here at Permacast would love to see cities, towns and individual communities utilizing precast concrete in new and creative ways. But that’s because we understand its value. One way to familiarize yourself with this dynamic material is to check out the NPCA’s (National Precast Concrete Association) interactive renderings that show its multiple uses. 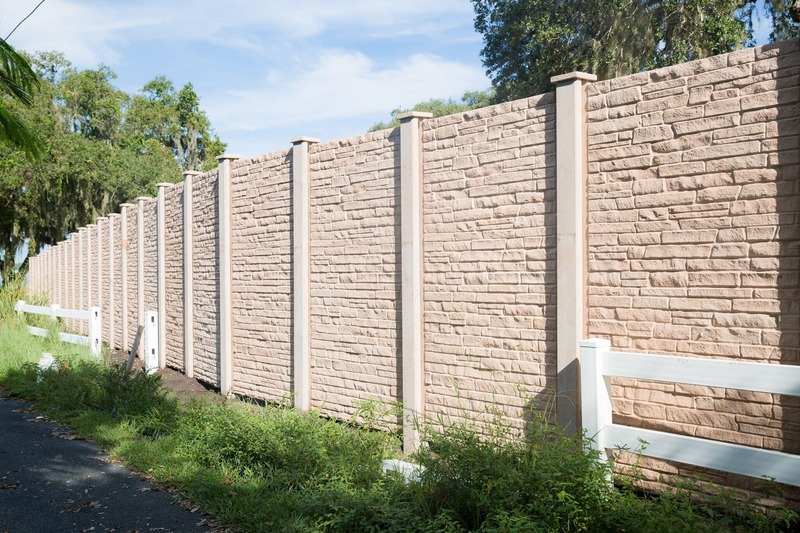 As the premiere provider of precast concrete walls and fences, we’re committed to helping everyone understand how great this type of concrete really is.